Bath me in sea salt soap! I’m somewhat of a beauty product “whore” in that I like to try everything and am rarely satisfied. My latest obsession is this Swedish Dream Sea Salt soap. It’s slightly sweet yet fresh scent lathers up to a nice creamy shave worthy barrier. 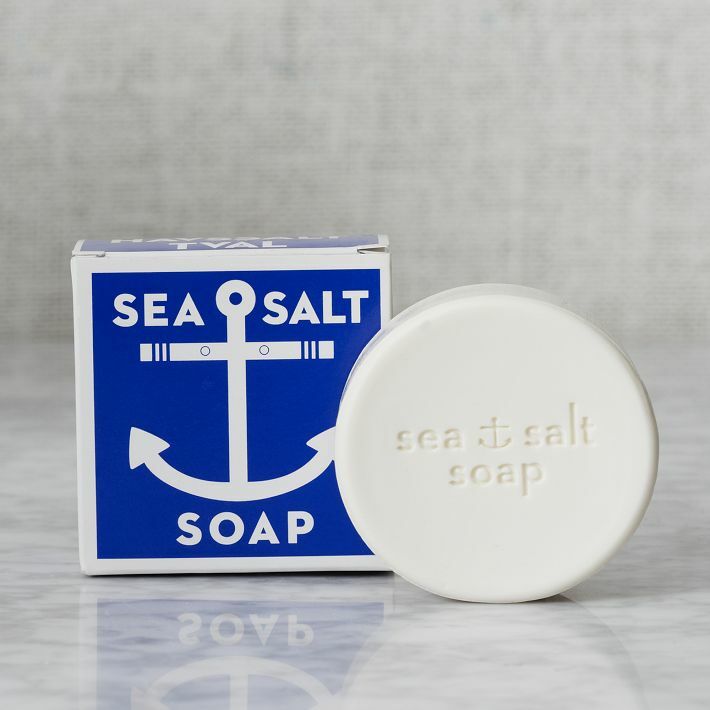 But the super special part of this bar is the chunks of sea salt crystals embedded in the circular white disk, simultaneously stimulating the skin and gently exfoliating it. After an intense workout it’s the ultimate get me clean remedy. Lather up! This entry was posted in beauty and tagged beatuy, beauty product, clean, swedish dream on June 2, 2013 by pualana.